The incredible world of Fallout 4 must be revealed step by step, quest by quest, item by item, otherwise, it loses its charm. The following Fallout 4 walkthrough is not made to give you everything you need to know about the game. Instead, we propose a general idea of what each quest line will imply and how the decisions that you make throughout the game will impact progression. 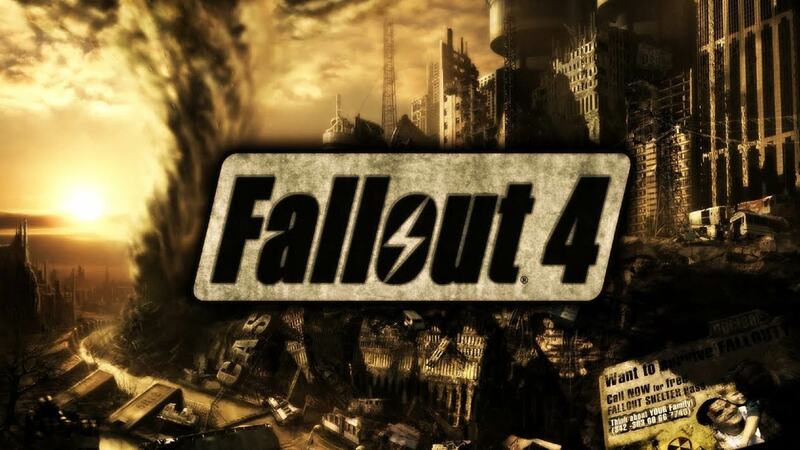 Bethesda Game Studios didn’t fail its fans by releasing the fifth installment of their flagship game, Fallout. You can have your own copy of this productions on your favorite platform, such as PC, PlayStation 4 or Xbox One. Out of Time. This quest will have the player exit the Vault. After that, you’ll be headed home where you should find Codsworth. Upon talking to the little robot, you find out just how long you’ve been asleep. After searching the neighborhood, the quest ends with you going off to investigate Concord. When Freedom Calls. Upon reaching Concord, the player comes upon the sight of the Museum of Freedom. Once inside, there are a few trapped settlers under the supervision of Preston Garvey. After battling some raiders, you get a fusion core which you’ll use on your new power armor. With this armor, go and clear out hostiles in Concord, then report back to Preston. Sanctuary. Building Sanctuary is a key part of the walkthrough for Fallout 4. The settlers will need somewhere to stay, so it’s best to build them a nice shelter. Talk to Sturges in order to secure water, food, and a basic defense system. Jewel of the Commonwealth. The capital of the Commonwealth, Diamond City, lies before you. Remember to keep your power armor off. When you get to Diamond city, you have to find info about Shaun, your son. Unlikely Valentine. Now you have to find Nick Valentine, one of your future companions. You find him trapped, so you have to free him. After escaping, you get to talk to Nick back in Diamond City. Valentine is one of the most important characters in the Fallout 4 walkthrough. As a result, try to keep him satisfied with your decisions. Getting a Clue.Go back to Nick and talk to Ellie for the reward. Next, you’ll have to explain your story to Valentine. After that’s done, go with him to Kellogg’s house. At the end of this small quest, Valentine will join your companion list. Reunions. After following Dogmeat, you get to Fort Hagen where you’ll have to search for ammo and for the Fat Man weapon. Next, you have to either talk to and then kill, or simply kill Kellogg. After that’s done, discuss what you find with Nick and then with Piper. The latter will become your fifth companion. Dangerous Minds. Accompany Nick to see Doctor Amari. The latter will put you in a memory pod, allowing for you to explore Kellogg’s memories. At this stage of your Fallout 4 walkthrough, you’ll have to wander in a dream-like environment to talk to all the people that you encounter. After you’ve found sufficient evidence, talk to Amari again to unlock the next quest. The Glowing Sea.This quest can be either really hard or really easy. 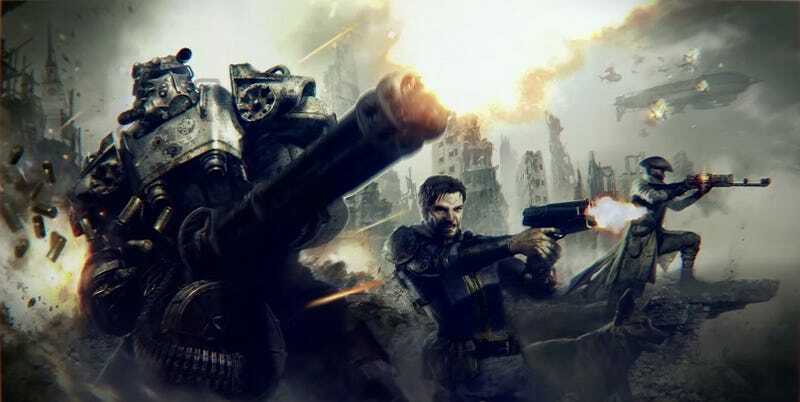 If you go with one of the Fallout 4 beginner tips, you can waste a fusion core and use the Power Armor. This should be simple enough. If you would rather not use up a core, go at it with extreme caution. You can use VANS to guide yourself, but not too much. You will find Virgil in a Rocky Cave that leads to his laboratory. Talk to him to start the next quest. Hunter/Hunted.After traveling to the C.I.T. ruins (leave your power armor and use fast travel). Next, you need to use your radio to track Courser. After you find him, attack and kill him, after which retrieve his chip. The First Step. This quest should already be unlocked. It will lead the player to join the Minutemen. The Road to Freedom. This quest should’ve been unlocked by a passerby in Diamond City. It will lead players to the Railroad. At the Molecular Level. This will have you return to Virgil who will task you with building a Signal Interceptor. Get help from either the Minutemen, Railroad, or Brotherhood of Steel for this. Talk to Sturges repeatedly in order to build it. Institutionalized. This quest will have you make the final choice between the Minutemen, the Railroad, the Brotherhood of Steel, and the Institute. Make sure that you save the game before you make the decision. You will need that save if you ever want to try another faction. This is the final quest in the “On Your Own” part of the Fallout 4 walkthrough. This concludes the first part of the walkthrough. Scroll through the next pages to see how each separate choice will influence the game! Don’t forget to check out our comprehensive Fallout 4 guide if you feel that you got stuck at some point during the game. As always, we’d love to hear your comments on this apocalyptic masterpiece. What’s your favorite part of Fallout 4?